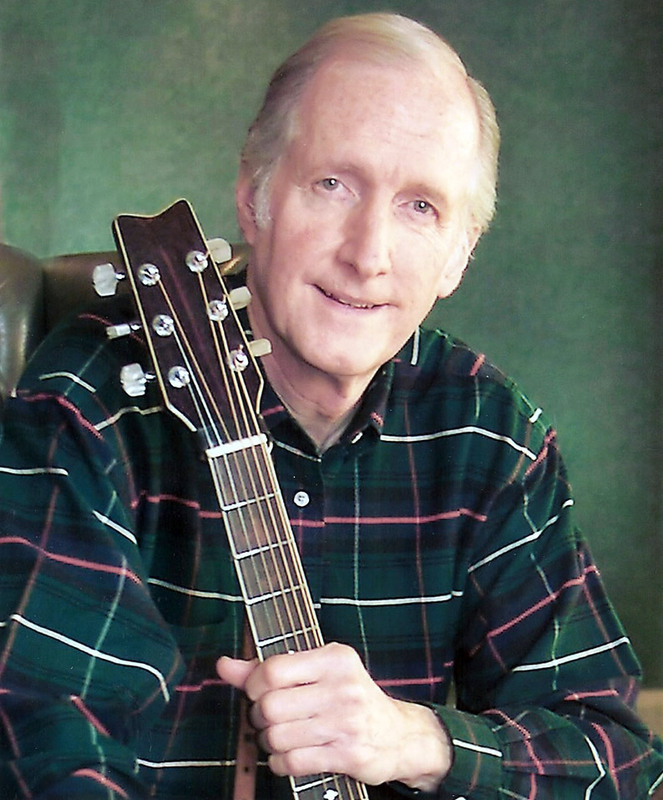 Grand Ole Opry® Legend George Hamilton IV, “The International Ambassador of Country Music”, sadly passed away late this afternoon at Saint Thomas Midtown Hospital (Nashville,TN) with his Family by his side. “George IV” suffered a serious heart attack on Saturday and had been in critical condition from that time. George who was a great favourite at the Pavilion Theatre and has appeared here numerous times over the years with the Patsy Cline show and was due to appear again in November this year. The show will continue with Sandy Kelly and friends. We take this opportunity to wish his family well and thank him for being a true country star and a friend to everyone at the Pavilion, he will be sadly missed.